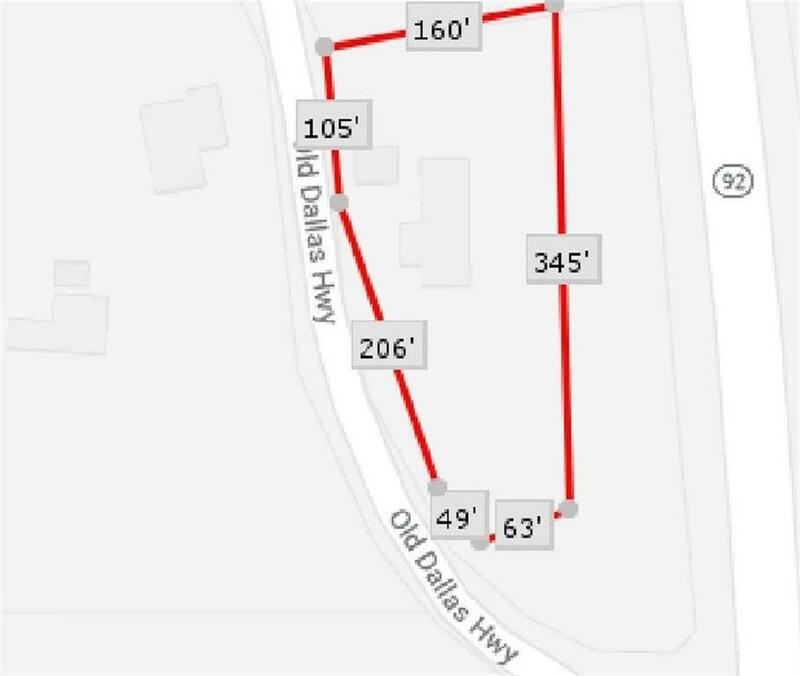 .884 AC, HWY 92 & OLD DALLAS HIGHWAY Corner lot for commercial development. 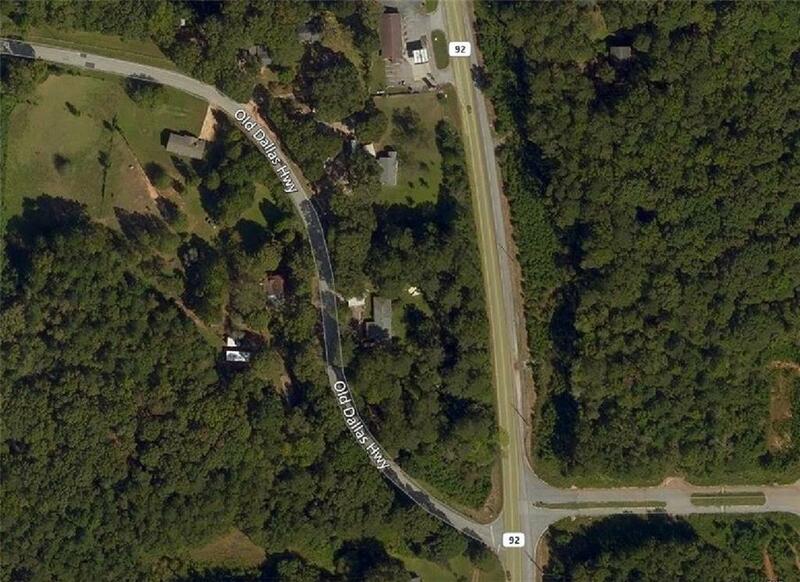 High traffic location with road frontage on Hwy 92 and Old Dallas Hwy. Perfect for Gas/ Convenience store, Urgent Care or other commercial location.